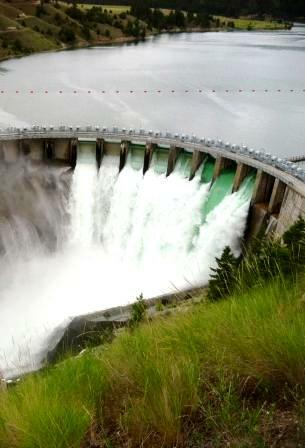 "Hydropower Licensing Update: Cushman Case"
Alternative Energy is the way of the future – Now! Not only is Alternative Energy eminent, it’s smart, economical and will affect everyone in the Public and Private Sectors. Coinciding with the growth of Alternative Energy sources are Technical Developments and Regulatory Requirements. We will look at important issues such as Solar Power, Wind Power, Bio Fuels, Ocean Power, Hydropower, Project Finance Issues, Legislative and Regulatory Issues. Matt Love spoke at this conference, concerning the Hydropower Licensing Update: Cushman Case.